Publix: FREE Yucatan Guacamole with High Value $2.50 coupon! 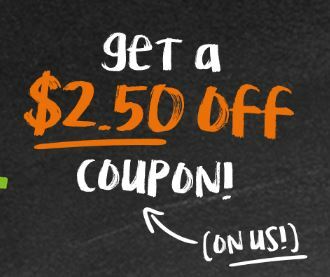 Hurry to the Yucutan Guacamole website for a $2.50 off coupon! Then you can use it at PUBLIX where Yucatan Guacamole is on sale for $2.50 – making it FREE after coupon!! Previous post: February 4, 2018: National Homemade Soup Day | Recipes Here!